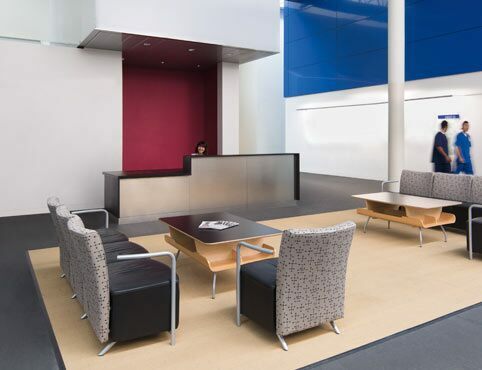 If you need a reliable partner for your painting project—from planning through completion—you’re in the right place. 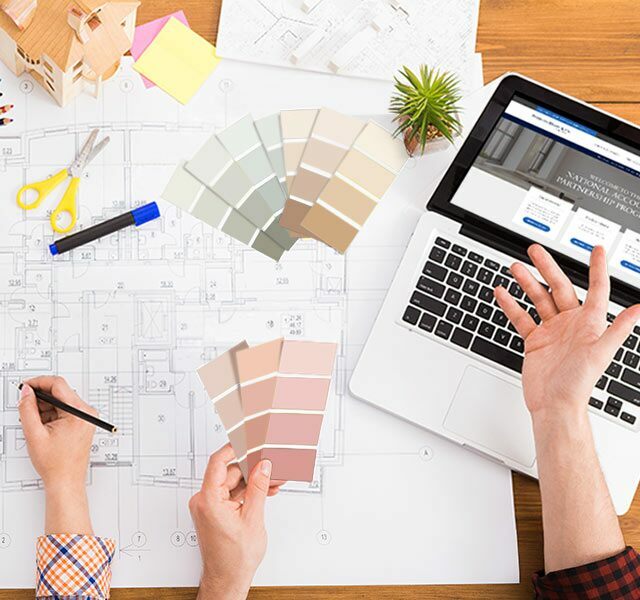 We take the worry out of paint specification with personalized, attentive project management that ensures your distinct project goes smoothly. This tailored approach sets us apart. Want personalized project management for your painting project? 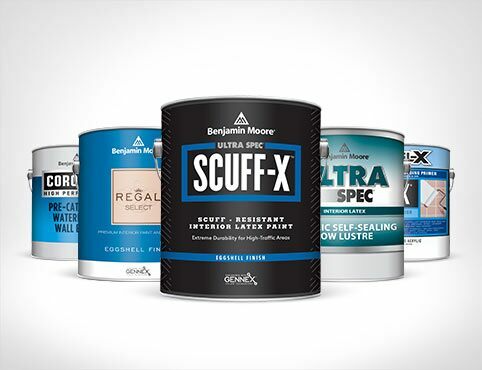 Join the Benjamin Moore National Accounts Partnership Program today.